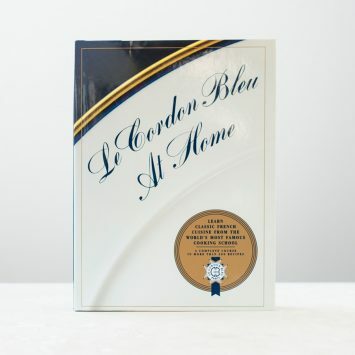 IN THE KITCHEN WITH LE CORDON BLEU presents 100 special recipes from the Chefs of Le Cordon Bleu, a worldwide leader in gastronomy, hospitality and management with over 40 campuses in 20 countries. This book is the first in a series of cookbooks for people who want to treat their taste buds and make something extraordinary. From appetizers to desserts, the Chefs have chosen recipes that are inspiring, fresh, creative and delicious. Recipes were chosen based on a special ingredient, a unique blend of flavors or a creative application of technique. 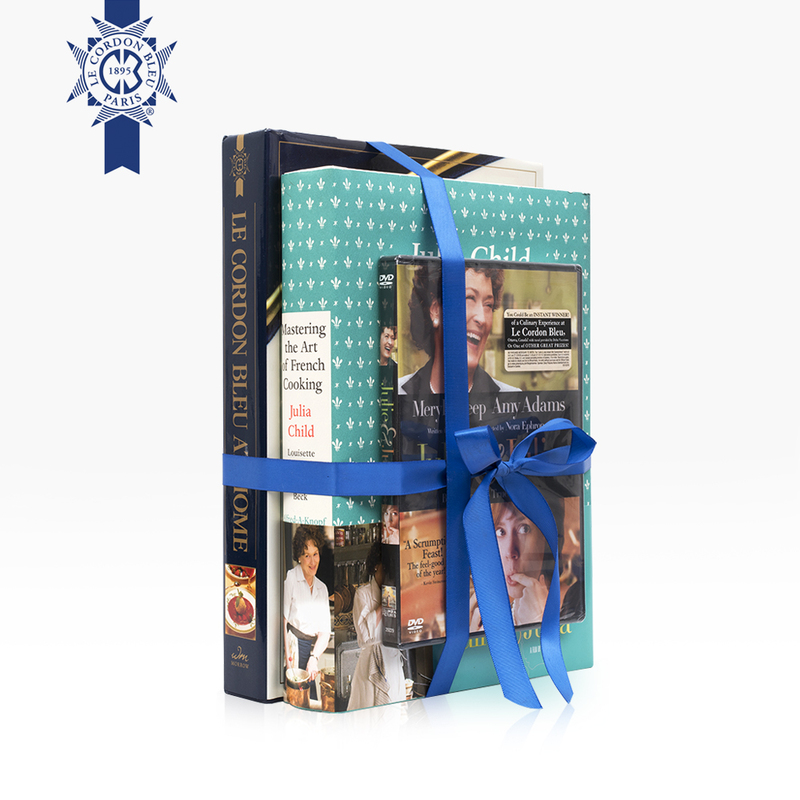 Ranging in difficulty from easy to more complex, the recipes selected offer unique challenges for cooks of all skill levels. 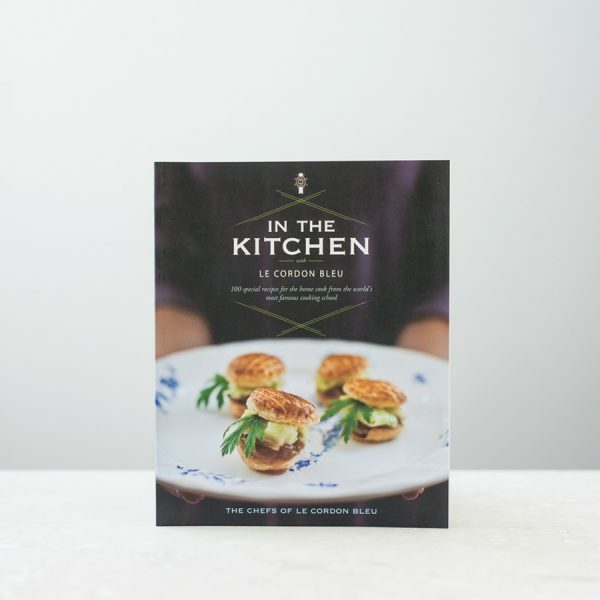 In this book, the Chefs share secrets and tips and provide knowledge and background on cooking to bring high-end cuisine to your home. It’s like having your own personal Chef in the kitchen with you! Plus, the mouth-watering photographs are guaranteed to inspire. For the curious-minded, fascinating background information is provided on a variety of ingredients, from quinoa to wasabi. 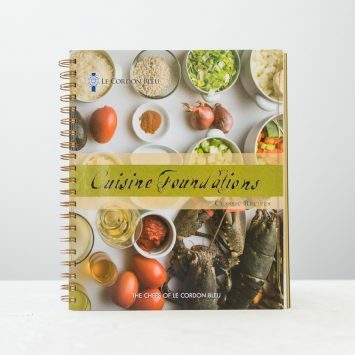 After making these recipes, we know you will want to make them again and again until each page in this book is splattered with love. 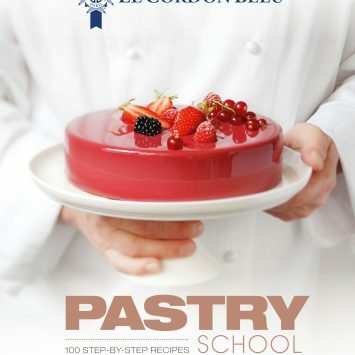 From our kitchen to yours, Bon Appetit from the Chefs at Le Cordon Bleu!